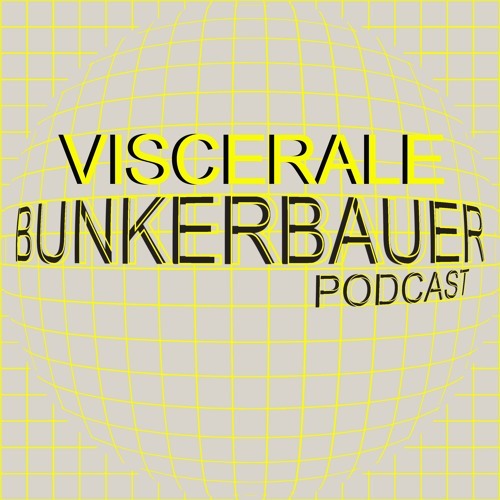 @viscerale_pleasures: Thanks :) and whats the following track after this one? @viscerale_pleasures: What the heck of 2 tracks are this? Blast mix! @viscerale_pleasures: also such a great set! @viscerale_pleasures: Thank you for supporting my track! @chris-golas-1: aww <3 soon irl!